Empowering students with the art of music. 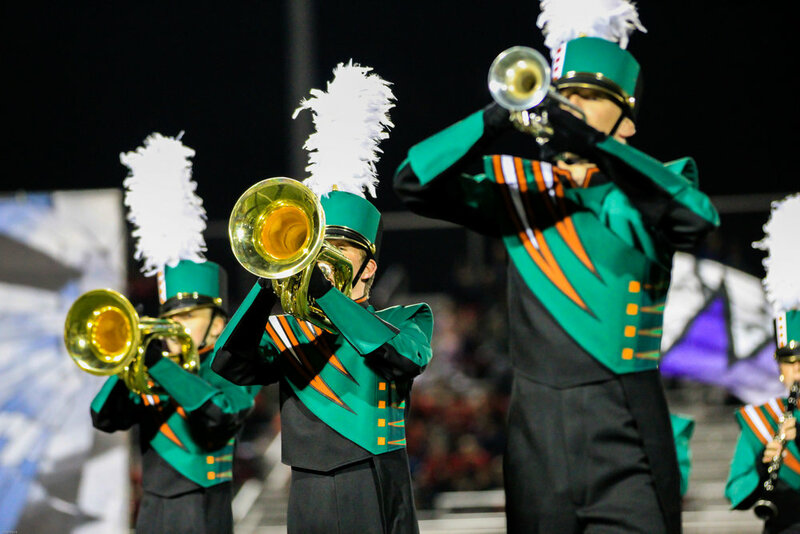 The Coyote Pride Marching Band consists of highly talented musicians who devote their time and talent to deliver spectacular performances. 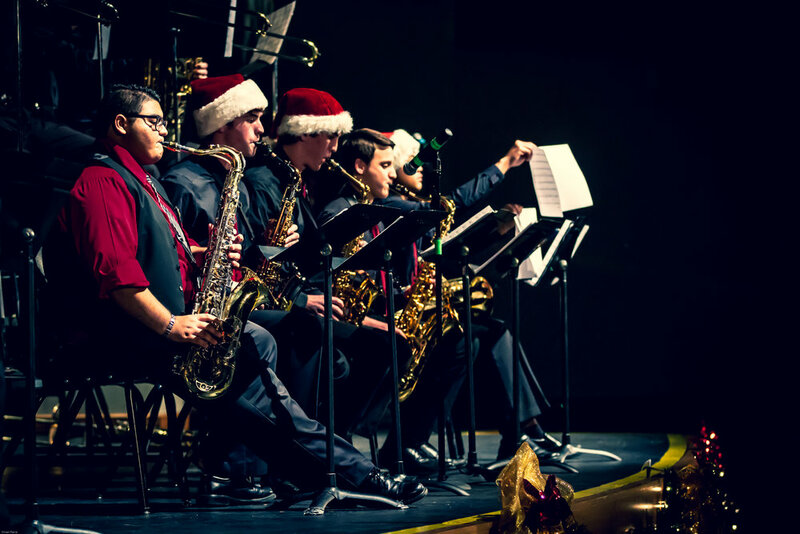 The Coyote Jazz Bands perform a wide musical selection of the “Big Bands” from the 1920’s to the present at various venues during the school year. Our Concert Bands offer talented musicians the opportunity to grow in a rich musical environment paving the path to a successful musical career. 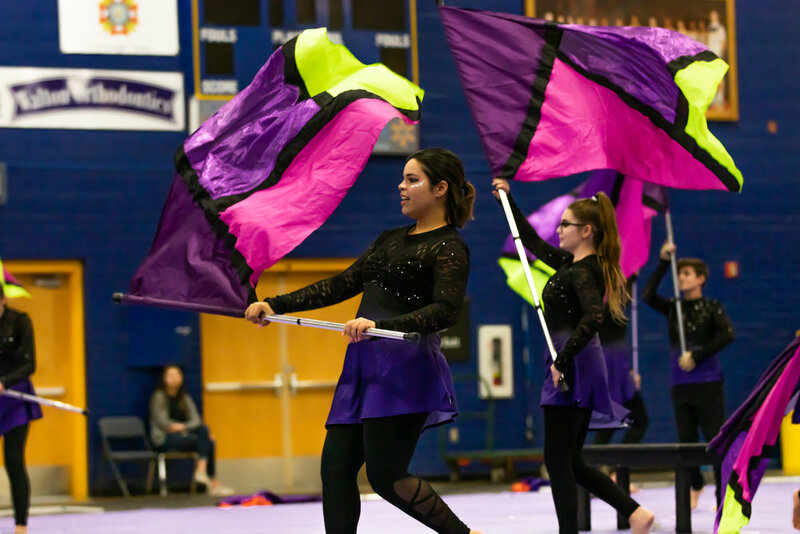 Our Winter Groups offer students an exciting opportunity to compete against other high schools and gain a positive influence on the music program. Help us make a difference by joining our volunteer program! Follow the link below to find an opportunity that matches your skills, interests, and schedule.